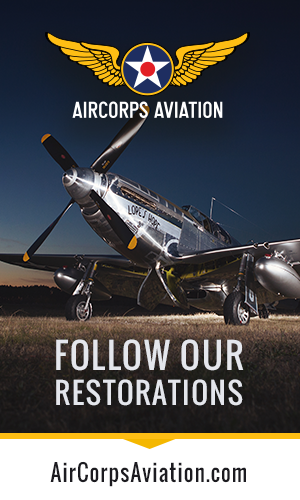 Wings of the North will be holding their annual AirExpo flying display over the weekend of July 16th/17th at Flying Cloud Airport in Eden Prairie, Minnesota. 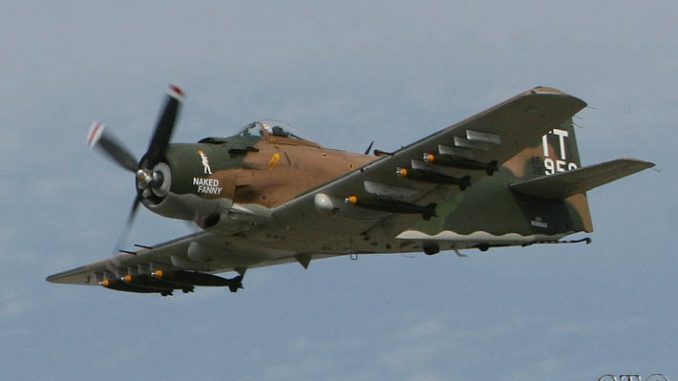 There will be a strong line up of vintage military aircraft (HERE), with the latest addition being former French Air Force Douglas AD-4NA Skyraider Bu.126959, well known on the air show circuit as Naked Fanny. 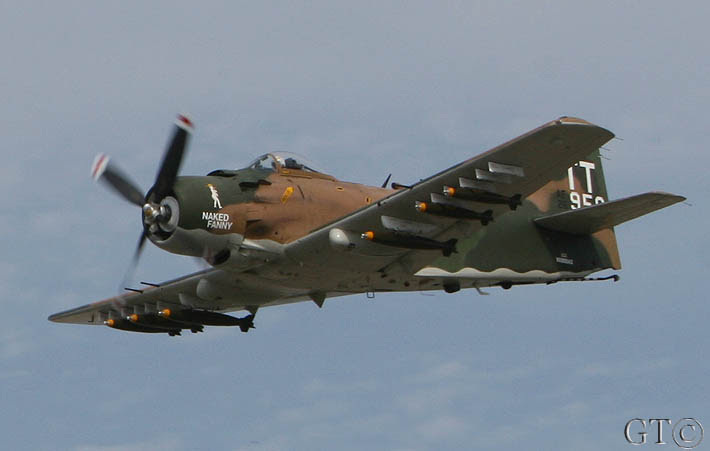 The Skyraider will be the star exhibit in a special feature during Saturday’s show called “Aircraft Spotlight” which will bring together several local veteran Skyraider pilots who will share their stories with the public in a symposium moderated by aviation historian Tom Lymburn.